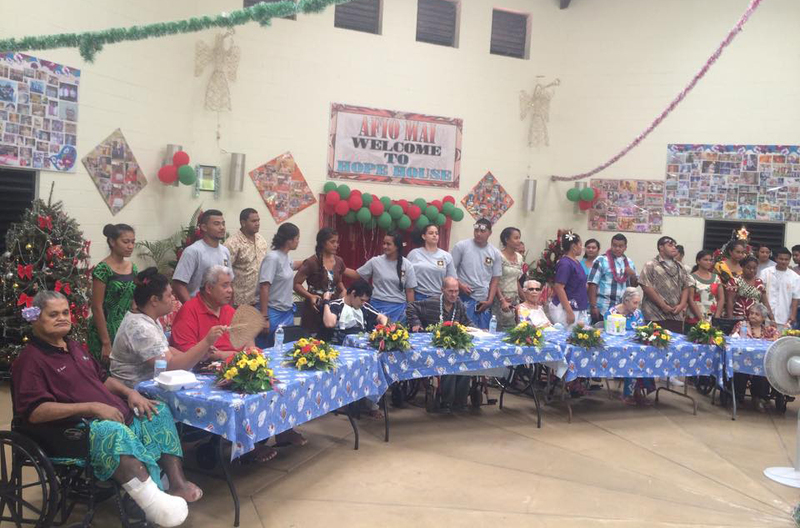 AMERICAN SAMOA - Recruiters and Future Soldiers from the Toa Samoa Center helped liven holiday festivities at The Hope House of American Samoa Dec. 23, singing Christmas Carols and performing a traditional Samoan Christmas dance. 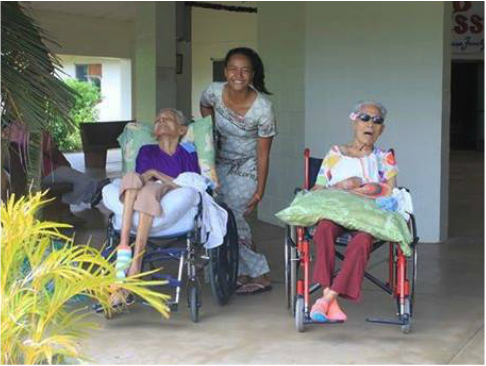 The Hope House is the only assisted living facility in American Samoa, a small island encompassing about 36 square miles. Residents range in age from children to the elderly and many have special needs. A brother of one of the Future Soldiers lives at the Hope House. 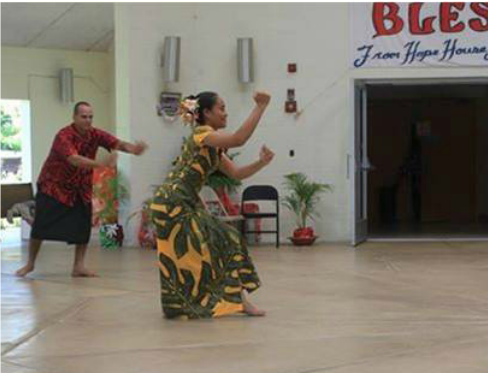 Recruiters and Future Soldiers worked with local businesses to provide food for the event. They also helped served lunch, played board games and cards with the residents, and took residents for strolls around the campus.